I have extremely dry and sore/sensitive skin on my body...and have tried everything?! 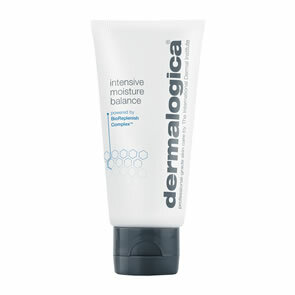 From cheap medically prescribed lotions to expensive creams...but this is fantastic for me..soothing and very very moisturising..expecially after a bath and shower and doesnt have that \'creamy\' smell..Top marks Dermalogica!! once you try it you\'ll never go back! Body hydrating cream is fantasic it leaves skin looking and feeling moisturised all day long. Definately recommend getting the larger pump bottle - find that it lasts 3-4 months using daily - definately wouldn\'t get that from other brands. I have sensitive skin and over the years I must have tried every brand of moisturiser on my body. Most had little effect and many were too heavy and greasy feeling. Body hydrating cream is different - super smooth and spreads easily so no rubbing in! My skin feels healthy and alive again - I\'ll never use anything else and now buy the biggest size which lasts for months, even when used daily! This has to be the best you can buy, only been using since March this year and just ordered my second one as don't ever want to be without this cream. My skin has been transformed and so quickly, love it nothing more to say other than every lady should have it. I was bought this in a gift set for Christmas and I have to say, I am in love!! It glides on to your skin and instantly feels cooling and refreshing and has a very 'clean' smell to it. I honestly feel like my skin sings when I put this cream on and even my husband has remarked at how soft and smooth my skin is now. Beautiful product and I've just ordered a larger size!! 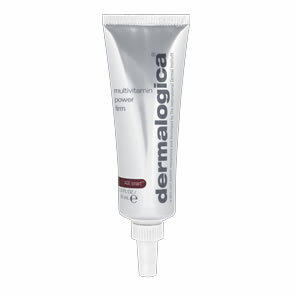 If like me you are a fan of the best skin products on the market,and I have tried the lot Dermalogica is the best for all skin types especially mature skin, &amp; the only website to use is Pure Beauty no other site comes even close FANTASTIC !!!!! I by the products from the samples thank you once again from skin smooth Anne. This is the best product I have ever used, it smells lovely and is easily absorbed into the skin. I use it daily.